Welcome to Hartwell. To optimise your experience, cookie settings on the website are set to allow all cookies. By continuing your journey throughout the website, you consent to this. You can change these settings here. 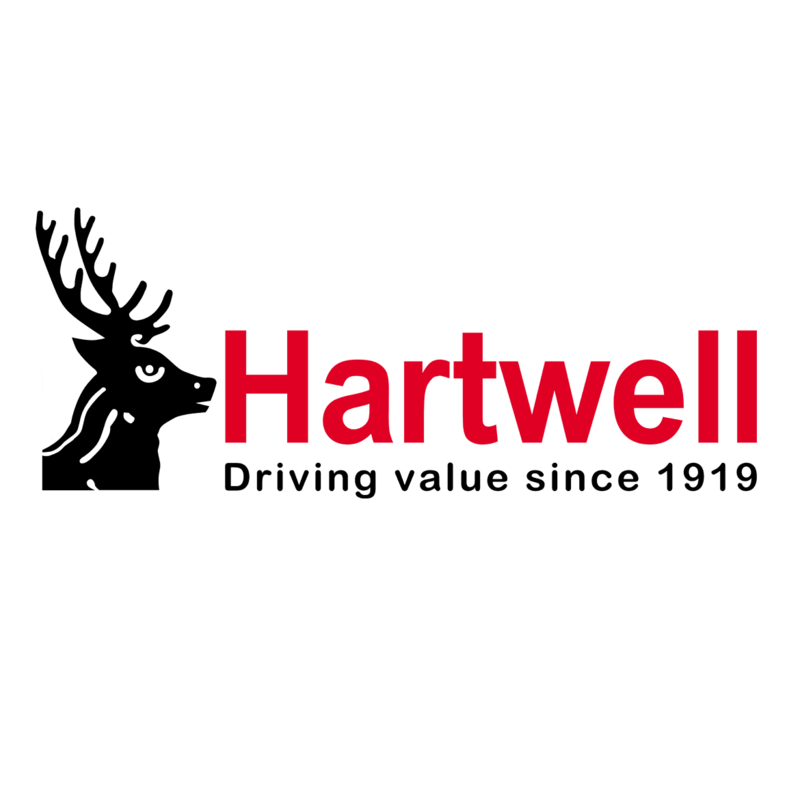 Hartwell Automotive Group Ltd is an Appointed Representative of Hartwell Finance Limited, a vehicle finance broker which is authorised and regulated by the Financial Conduct Authority. We can introduce you to a limited number of lenders, who may pay us for introducing you to them. Got A Question For Us? Get in touch now and we'll get back to you as soon as we can.